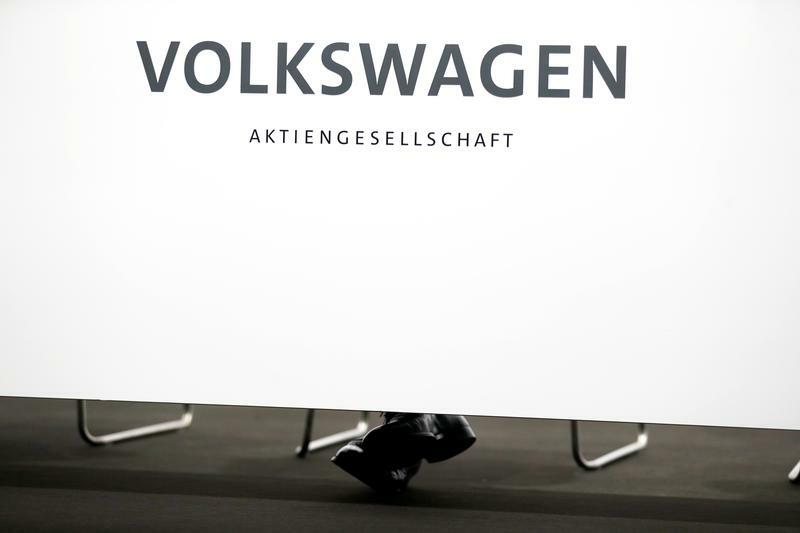 A popular consumer-rights show fell flat targeting VW again and small bike-sharing startups. State broadcaster CCTV’s yearly investigations once scared CEOs and even knocked their share prices. After helping deliver the message on quality control, “3.15” is no longer must-see TV. China's annual consumer day TV show, which aired the evening of March 15, took aim at Volkswagen and the country's bike-sharing companies. The annual "315" China Central Television programme criticized the German carmaker for engine defects with its Toureg SUV. Volkswagen also was a focus in 2015 and in 2013. The country's bike-sharing industry was targeted after many smaller competitors collapsed and failed to return customer deposits.